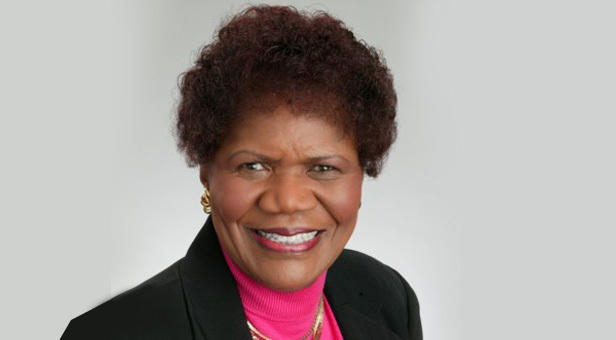 Oakland Park, FL WW/Press/February 15, 2018 – Dr. Dorothy J. Orr, Top Educator and Superintendent with the School Board of Broward County, Florida with was recognized as a Top Educator of North America – 2018 – 2019 by The Who’s Who Directories. Recognized in the community for her unrelenting commitment to education, Dr. Orr is the recipient of numerous awards, including the 2013 Lifetime Achievement Award from the Broward Education Foundation, the 2010 Broward County Pioneer Award by the Broward County Historical Commission, the Circle of Excellence Lifetime Achievement Award by the Women’s Council of the Greater Fort Lauderdale Chamber of Commerce, the 2010 Welfare of Children Award from the Broward County Council of the PTA/PTSA for demonstrating continuous exemplary support for children and education, and the National Credit Union Award and induction into the Credit Union Hall of Fame. In 1998, Dr. Orr was inducted in the Broward County Women’s Hall of Fame by the Broward County Women’s Coalition. She is a strong advocate for education and has held a variety of positions in teaching and school administration, culminating in her 1999 appointment as Superintendent of Schools for Broward County. She was one of the first principals of an open space school, a teaching method used in the early 1970s where there were no physical barriers between classrooms. She helped to improve Broward’s bilingual education program. Dr. Orr was appointed by the School Board as the first Black female board member of the Broward Teachers Credit Union. She is a well-known advocate to young adults in the Black community about the importance of sound financial practices. Dr. Orr’s dedication and commitment throughout the years have made a significant impact on the community. 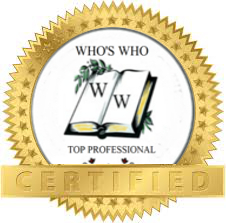 The Who’s Who Directories, a New York based biographical publication company, distinguishes and profiles leading professionals who demonstrate recognizable success and leadership in their field. The directory is valued for promoting awareness of individual accomplishments and achievement within the North American community. Be the first to comment on "Top Professional – Dr. Dorothy J. Orr"